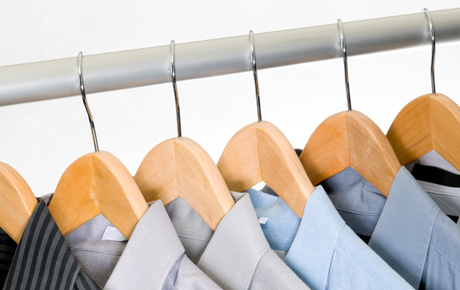 Keep your chore list to a minimum with this deal for 50% off dry cleaning from Vogue Cleaners in Crystal Lake ($20 value). In business for 34 years, Vogue Cleaners is a family business that has built a reputation for fast, friendly and high-quality services. Vogue Cleaners provides a variety of services designed for convenience. They offer pickup and delivery as well as takedown and rehanging services for draperies. Vogue Cleaners also offers alterations for your wardrobe as well as a same-day service for feather pillow cleaning. Keep your items looking their best with this spotless deal.